When you own a home, you have to be ready for any type of repair. 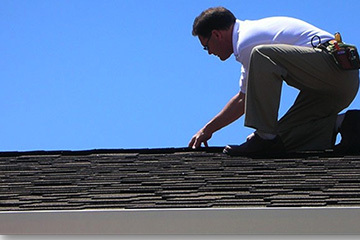 One of the most expensive repairs you can make in your home are roof repairs. The trick to keeping costs low on your roof repairs is to have minor problems remedied before they get out of hand. 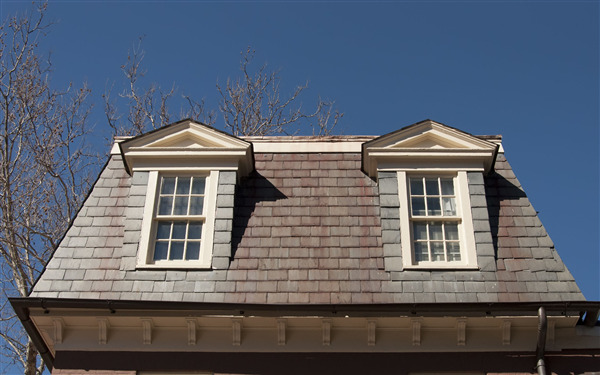 The following are four signs you need roof repairs that help you stop major repairs in their tracks. The roof is arguably the most important part of your building, as it provides the layer of protection against the weather. If the roof goes bad, further damage is bound to follow. Because you don’t view the roof on a daily basis, it often goes forgotten until more extensive problems arise. It’s important to have the roof inspected regularly by a specialist to catch a problem before it causes a more expensive repair job than necessary. 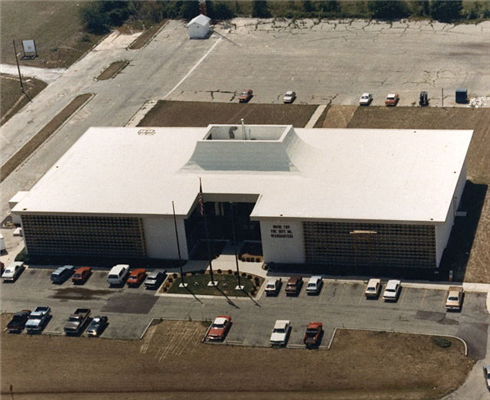 Whether you are looking to replace the roof on your commercial building in the near future or you are exploring your roofing options for a new building, you want to make the right choice for your needs. A roof is a big upfront expense that you are not likely to want to repeat in the near future. Dura-Last offers you several benefits that make it attractive for commercial buildings of all sizes. Winters can be brutal in the Minneapolis and St. Paul metro areas. 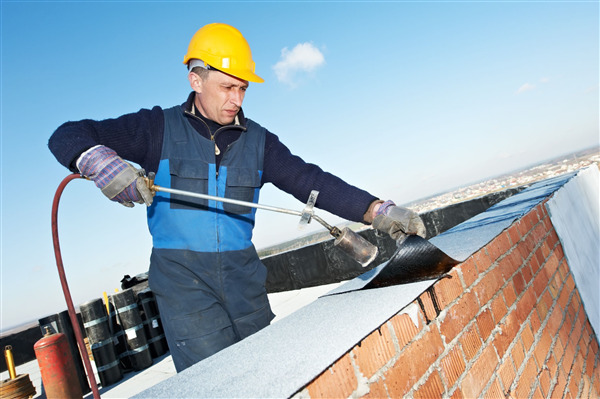 If you own a business, you know how important your roof can be to the health of it. A leaking roof can cost you thousands of dollars in lost product and revenue as well as make your business look unprofessional if you have to place buckets in strategic places in order to catch the leaks. 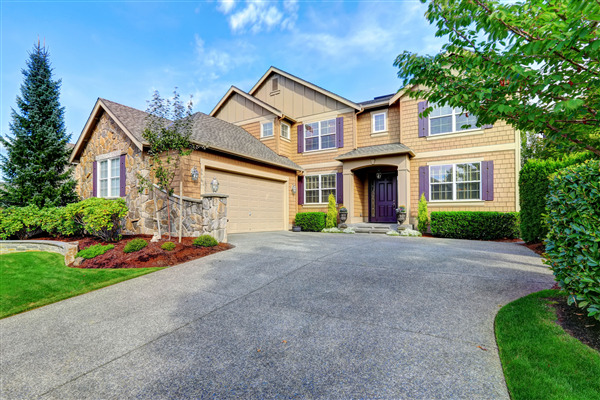 Taking the time to perform an inspection on your roof during the spring can reap plenty of dividends later on down the road. 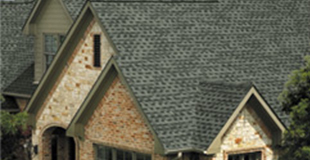 Many people don’t realize just how intricate their roofing system is. 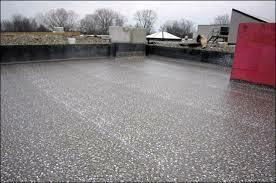 A flat roof is designed to be simple, economical, yet durable over the years. It doesn’t require a lot of maintenance, although it is designed with the idea of regular inspection and maintenance. If an aspect of the roof design is compromised it will eventually result in a leak. Inspections are important because eventually a component will wear out or be damaged by an outside force and begin a leak. The flat roof offers some distinct advantages over the traditional peaked roof. Although it’s typically viewed as an industrial or commercial building style, it has a place on residential structures as well. With some designs, the entire roof can be flat; with others a portion of the building can incorporate the horizontal design feature. 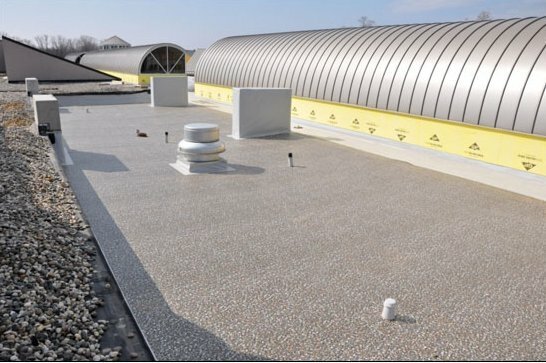 Whether residential or commercial, there are reasons concerning structure, practicality and aesthetics toward choosing a flat roof.